Featuring music from NeonFM, EZ2AC, O2Jam, And more! Hello World. We are online again!! 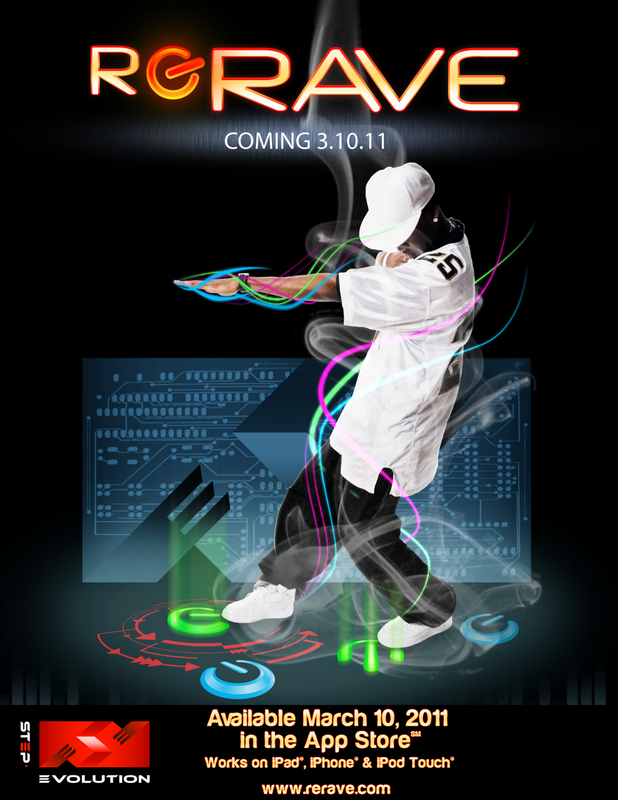 Music games ReRave is almost complete. There are five versions announced. First will hit iPhone / iPad / iPod Touch on March, 03. 2011 and other will follow (Android and Arcade version). It definitely costs for try. You probably know Kyle Ward and Chris Foy as an authors of In The Groove series and Pump It Up Pro 1 and 2. 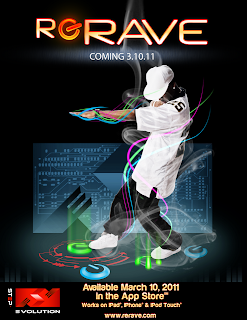 ReRave is a bit different game familiar to JuBeat, Project Diva, ReflecBeat or Tecnika. At first stage are targets touchable portable devices. But on Arcade version your feets will be used :). Good lock there and see ya on the floor. The developer temp just now (15.7.2010) finished game called PIU Pro 2. Before your own arcade arrives ( ;) ) please take a look on songlist. 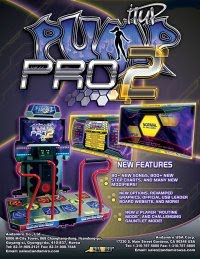 To all dev.team of PIU Pro 2 I want to wish you good luck with this great game. Nice work there. Come play Pro 2 at Anime Central in Rosemont, IL May 14-16! Most of the development team will be there, so be sure to stop by and say "HI!" PIU Pro 2 will be at Anime Central in Chicago, IL May 14-16! Come play and meet the development team too! 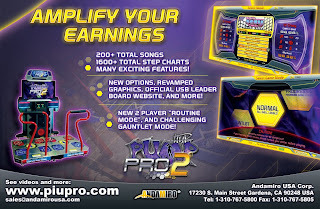 PIU Pro 2 have a second beta test location at Eight on the Break in Dunellen, NJ! Go check it out! Power Play to release the brand new Pump Up Pro April 6th. The game will be available for the general public at Power Play Cost 100 points for 3 songs. Power Play will Host a Regional Pump It Up Pro Dance Tournament in June. The date TBD. 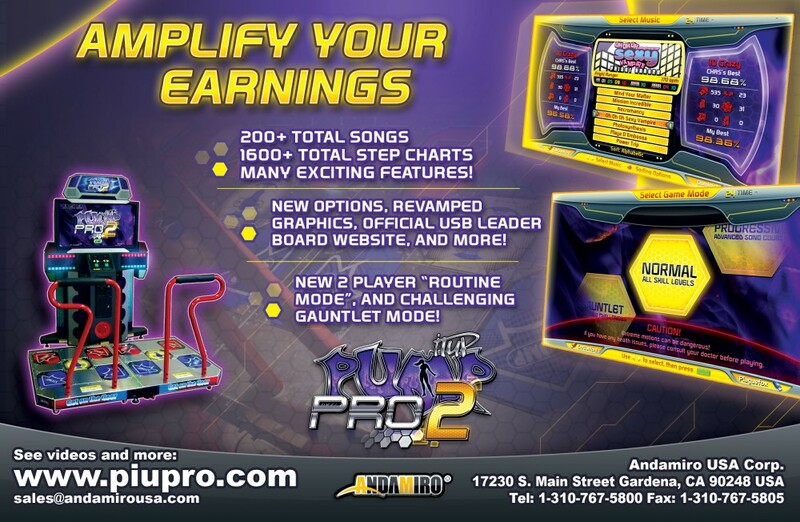 What is best PIU game for you?